Home Tags Posts tagged with "collagen"
Eye Secrets is a miracle anti-wrinkle eye patch which claims to banish bags under the eyes in just 15 minutes and will go on sale in the UK this week. 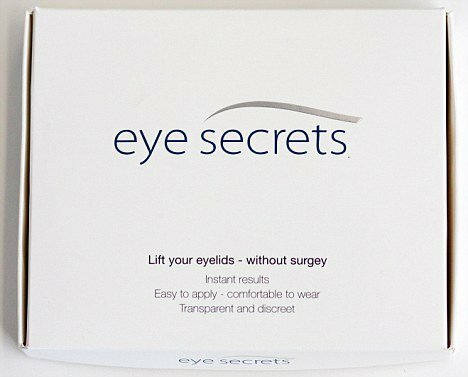 Eye Secrets is a collagen-based patch which works by instantly reducing fine lines, dark circles and puffiness by 92%. The patch manufacturer claims it reverses ageing by one year every two minutes and can knock up to eight years off the eyes. The eye patches are favorites of celebrities Jennifer Aniston and Christine Bleakley. And demand for the product is so high there is a waiting list of over 12,000 orders. “The result is exposed wrinkles and lack of skin hydration and so the battling ageing process begins. 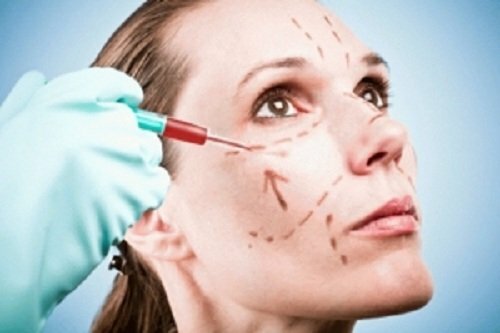 “The skin around your eyes is about considerably thinner than anywhere else on your face which is why wrinkles will hit this area first. The Collagen and Q-10 Technology optimizes the skin’s natural repair process, locking in vital nutrients lost through environmental damage, poor diets and lack of sleep. The revolutionary formula continues to work throughout the day protecting the skin against further dehydration with high levels of soothing anti-irritants preventing dark circles reappearing. As the skin around your eyes is about 4 times thinner than anywhere else on your face, it’s more vulnerable to environmental damage and premature ageing. During trials “Eye Secrets Collagen and Q-10 Technology” provided the optimal environment to immediately create the effects of nine hours sleep. Actress Michelle Collins revealed the product was one of her beauty secrets. Michelle Collins said: “I think there are many lifestyle factors which can mean looking well, for me it’s getting lots of sleep and going to the gym. “My secret to looking good has to be my hero beauty product – Eye Secrets. It’s very quick and it’s not visible. “They are these little strips that you can put on your eyes to firm and brighten them.